Just in case you fine folks missed it, last week Lindsey reviewed Paul Pope’s one-shot, The Invincible Haggard West #101. She gave it very high marks. Being that Lindz is so cool and smart, this book probably is, too. You can check her review HERE. 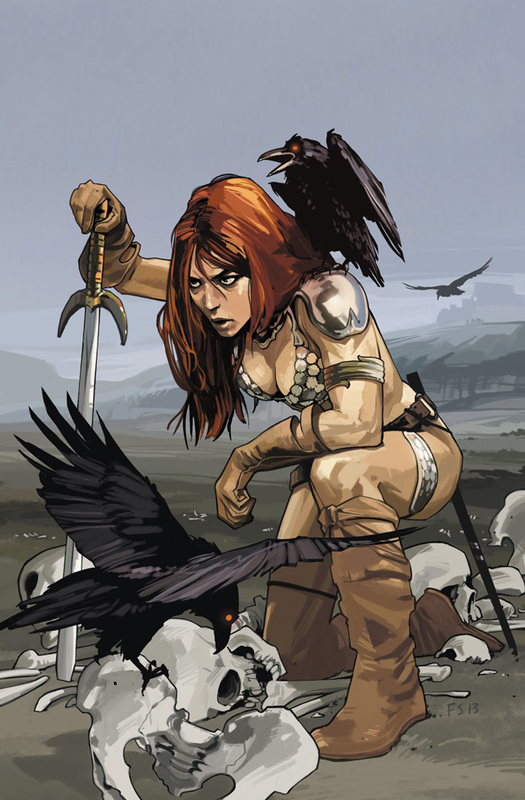 Then, last Wednesday saw the release of Gail Simone’s much-anticipated Red Sonja from Dynamite Entertainment. Erika jumped at the chance to let the world know it’s just as good as we thought it would be. You can read that review HERE.